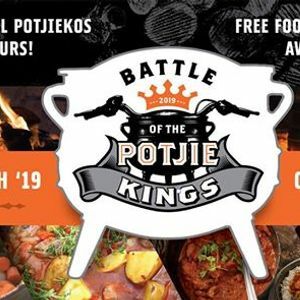 March 2019 sees us hosting our 4th epic Battle of the Potjie Kings! 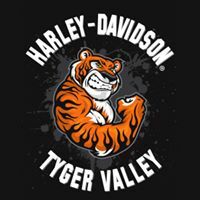 This delicious competition showcases the best biker potjies and everyone is invited to taste! Pre-selected teams will be going ladle-to-ladle to battle it out for the crown. 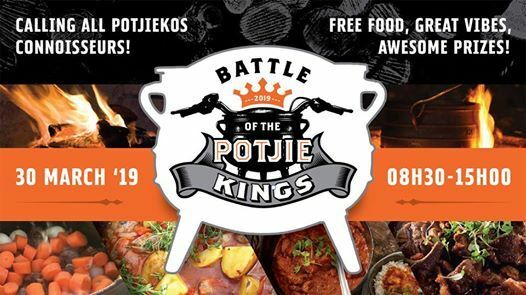 The potjies will be judged by a panel of independent judges and after that it's your turn to chow down! First come, first served so don't miss out. No entry fee and the Tyger Tavern will be serving up ice-cold beverages! Keep an eye out for our specials on fashion PLUS the winner of the March Dyno Tune competition will be announced.